How to pick the best teaching destination? Can I teach English abroad as a non-native speaker? Guatemala’s negative image – what a pity for such a beautiful place! 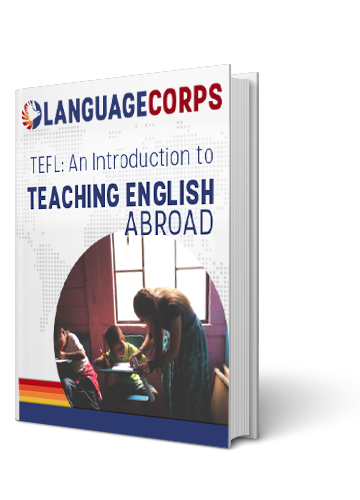 LanguageCorps November Discount – Teach English in Asia!